The Routt RSL is available in seven stock sizes: 50, 52, 54, 55, 56, 58, 60, and custom. 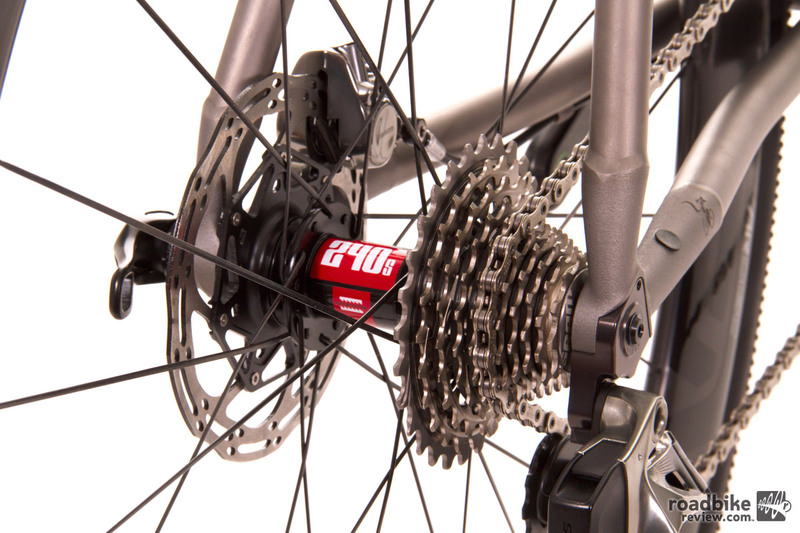 The latest addition to the Moots Race Super Light (RSL) line up is the new Routt RSL. 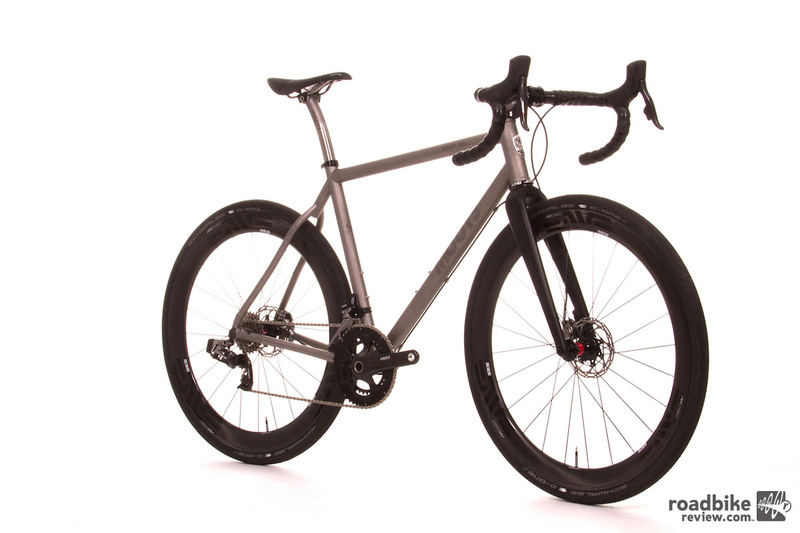 Incorporating technology such as a 3D printed titanium dropout featuring a flat mount disc brake mount, a 142×12 thru-axle, as well as Moots’ RSL internally butted tube set is designed to ensure a lightweight, stiff, and durable frame. 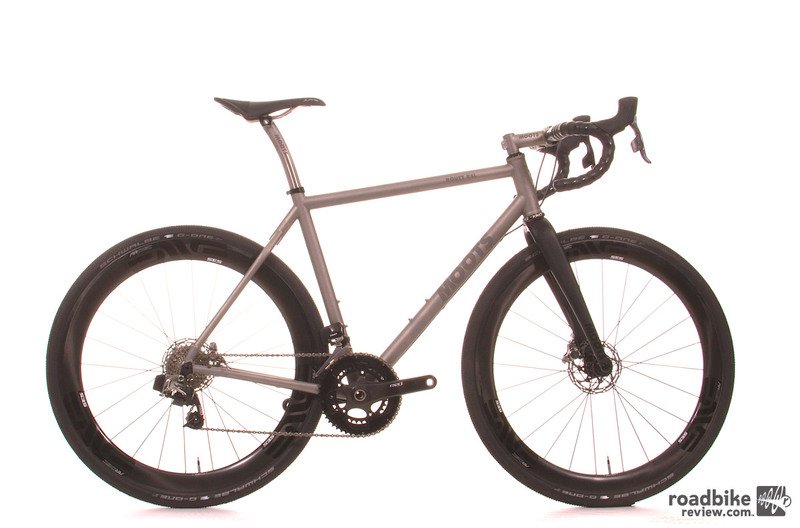 The Routt RSL also features a Moots gravel/cross carbon fork with 12mm thru-axle, flat mount, and recessed fender mounts. Highlights include 142×12 thru-axle rear end spacing. MSRP for complete bike as pictured is $10,059.00. 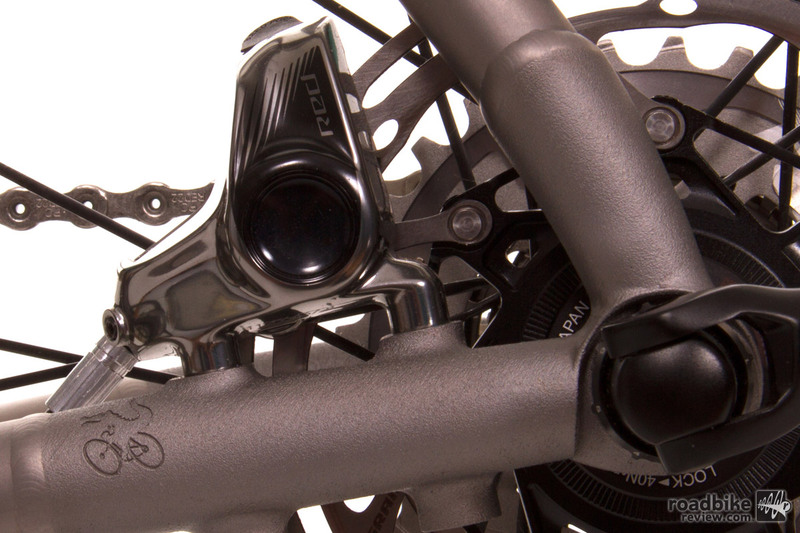 Moots launched the Vamoots RSL in 2010. Since then, the RSL family has grown to include the Vamoots RSL, Vamoots Disc RSL, 35th Anniversary RSL Limited Edition, Psychlo X RSL, Mooto X RSL, Rogue RSL, and Routt RSL. The Routt RSL is available in seven stock sizes: 50, 52, 54, 55, 56, 58, 60, and custom. Popular options include electronic internal routing, wireless shift routing, engraved head tube, polished logos, color decals, pump peg, chain hanger, and third water bottle mount. Brake mounting is done via 140 flat mount disc. For more info please visit moots.com.